Quickly and easily submit your application for a free insurance quote. As a customer, you will find we truly are the agency for all insurance needs. As both an independent and locally owned insurance company, our seasoned brokers offer accurate insurance quotes with the personal touch you would expect from your neighborhood insurance agent. Regardless of your financial history, we find the right coverage, with the best company, at the best insurance rate for you. We offer a variety of policies and payment options that are designed to serve as the means to protect your dreams. Submit your online application for a quote within minutes. You may use any of our convenient forms for policy service directly from your home or office. Nicholson Insurance Agency, Inc. is a property and casualty insurance agency offering personal, life, health, and many other insurance products to clients just like you. Nicholson Insurance Agency uses the “Golden Rule” in its dealings with our clientele, always wanting to treat insureds as we would want to be treated. Whether you’re seeking affordable insurance for your home, automobile or budding business, our experienced and knowledgeable agents will find the policy that best aligns with your individual needs. Protecting your investment is the primary purpose for equine insurance. Here at Nicholson Insurance Agency, we provide protection for an array of circumstances that could potentially impact your steed, including Full Mortality, Fall of Hammer, and Infertility. 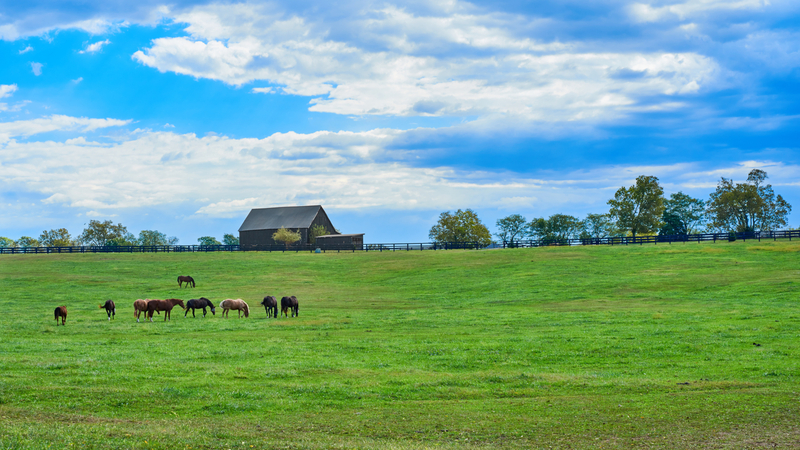 The ownership and operation of a farm or ranch is a unique opportunity which requires special insurance needs. The farm owners policy provides property coverage for farm dwellings, structures, barns, equipment and supplies. Find out today which coverage is right for you.